My ASIALINK residency in Kumhaargram, New Delhi coincided with the Australia-India Council 20 year anniversary celebrations. Crosshatched was invited to participate in Undarta/Kindness. 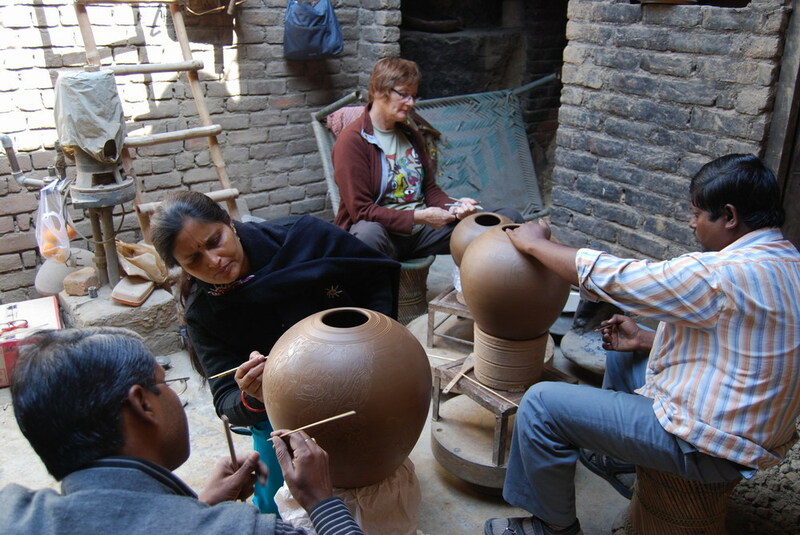 Ann Ferguson traveled to India to also participate in this project. We facilitated and participated in the making of elements that became STACKS IN BALANCE. Indian artists and artisans that had previously participated in Crosshatched projects were invited to contribute. For the full SIB story.